That other city that shall remain nameless is "The City That Never Sleeps"? Get outta here. True Bostonians know that there's no rest for the wicked. A must for any local or displaced resident, grab yours today. We ship wicked fast! Boston is packed with a rich history, diverse people, and beautiful landscapes. With so much to do and so much to see, it’s no wonder so many people love the region! The sports, food, geography, and lifestyle are just a few of the reasons people have so much pride in the city and surrounding region. One standout feature of this iconic city is the fact that it is always vibrant and alive, 24/7. Tourists love to visit, and locals are proud to call it home. Represent that pride by wearing this comfortable and breathable tee as a form of expression for your passion for this never-sleeping city. Our shirts are made withhigh-qualitymaterials to ensure a comfortable, breathable, and flattering fit. We use 100% cotton or a cotton-polyblend. You canwearour shirts to the next football game, your family reunion, or even atwork. 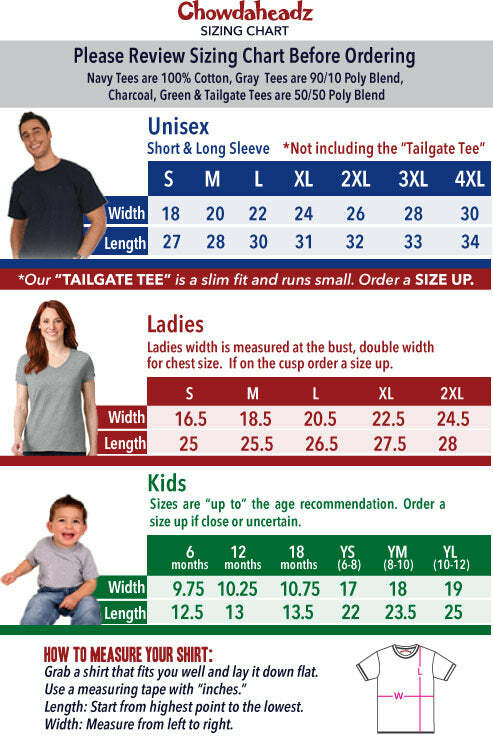 We also make our shirts in manysizes and will fit as expected. This t-shirt is available inadultsizes throughsmallto4XL. If you enjoy living in Boston and exploring the streets of this iconic city, you’re sure to stand out in a crowd or at a sporting event with this high-quality tee that was decorated and printed in the USA by hard-workingmenandwomen.